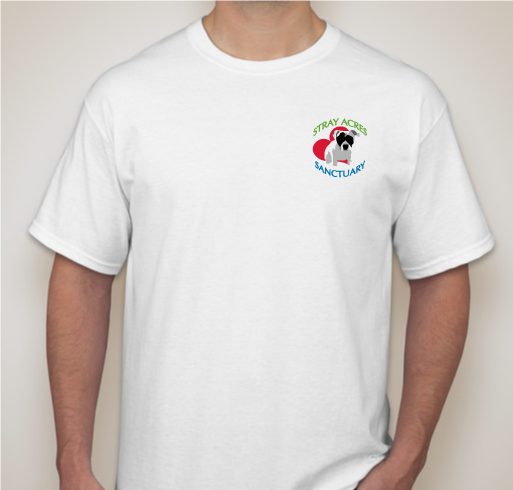 All funds raised will go to Stray Acres, the organizer for Stray Acres Sanctuary and Animal Rescue. We are a Texas Based non profit dedicated to providing a permanent home for strays , animals at shelter awaiting euthanasia, owner surrender ,through sanctuary or adoption. We were established after my wife ,Crystal ,beat breast cancer so we are giving second life to as many dogs and cats as possible . We at current have 51 dogs and 22 cats to provide for and find homes for. We are not breed or species specific,we want to save all we can. This is a great group ... It is where we got Lily! We believe in what you all do for these pups and are so grateful for your dedication! Thank you for letting us be a part of the solution. It's not much but anything I can do to help! Animal rescue is SELFLESS. Support the cause and help reach goal because these animals depend on us to help them. Rescues need help to provide for the furbabies in their care. Every dollar counts. 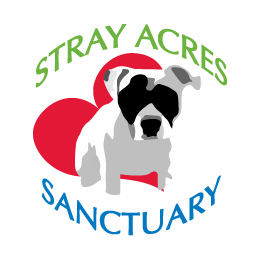 Thank you Stray Acres for all you do. 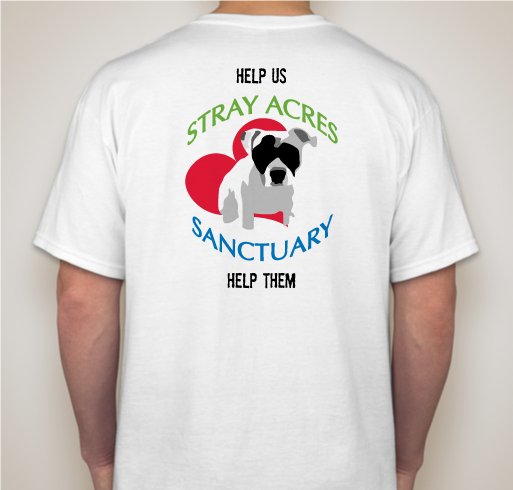 Share Why You Support "Stray Acres Sanctuary and Animal Rescue T-Shirt Fundraiser"